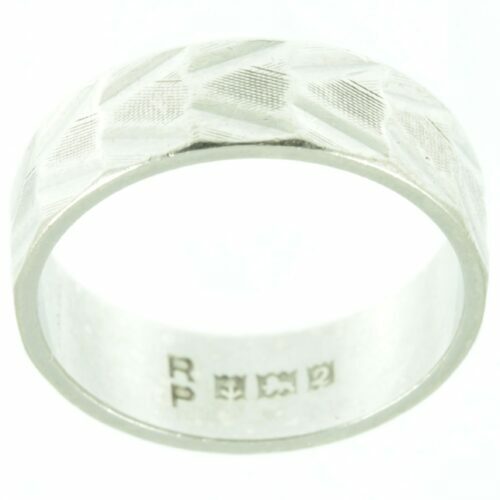 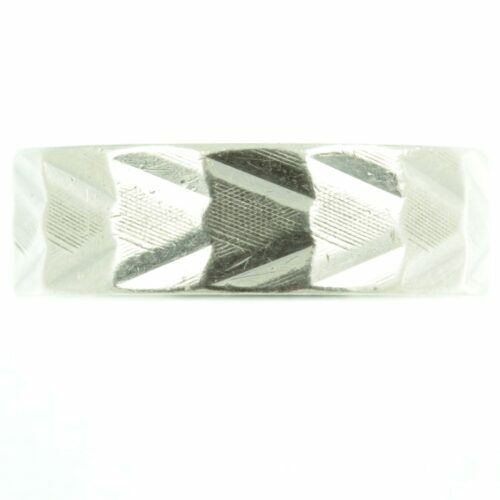 A contemporary design silver ring. 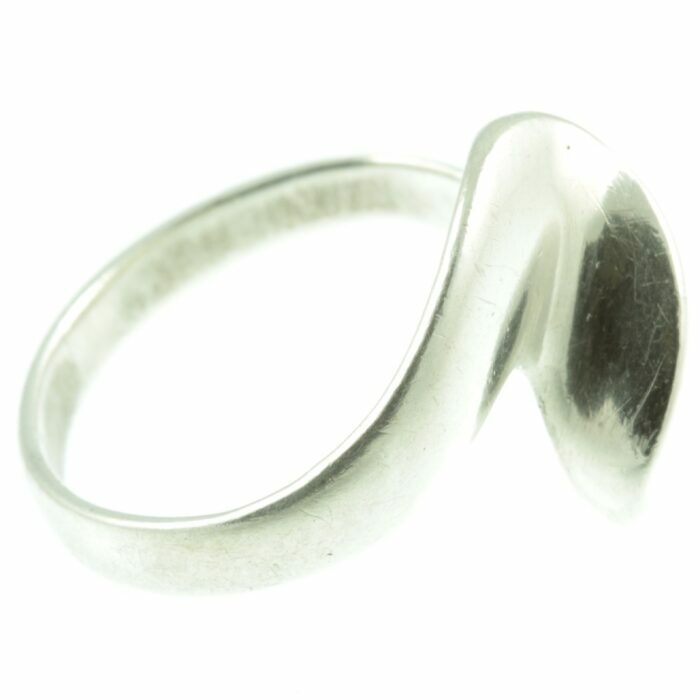 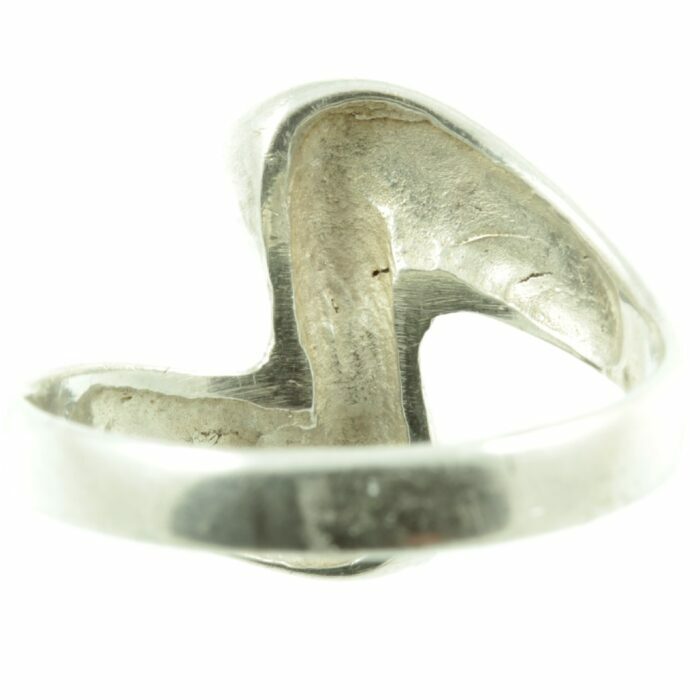 The top section of this ring features a stylized wave, made from sterling silver. 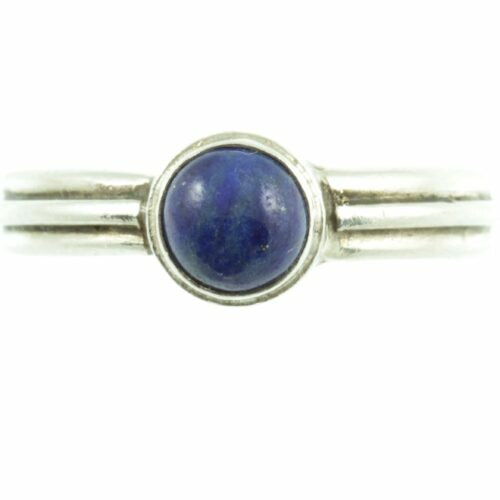 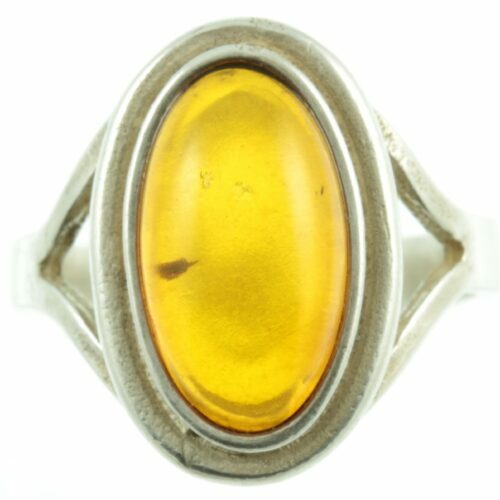 A 1950s artisan made ring. 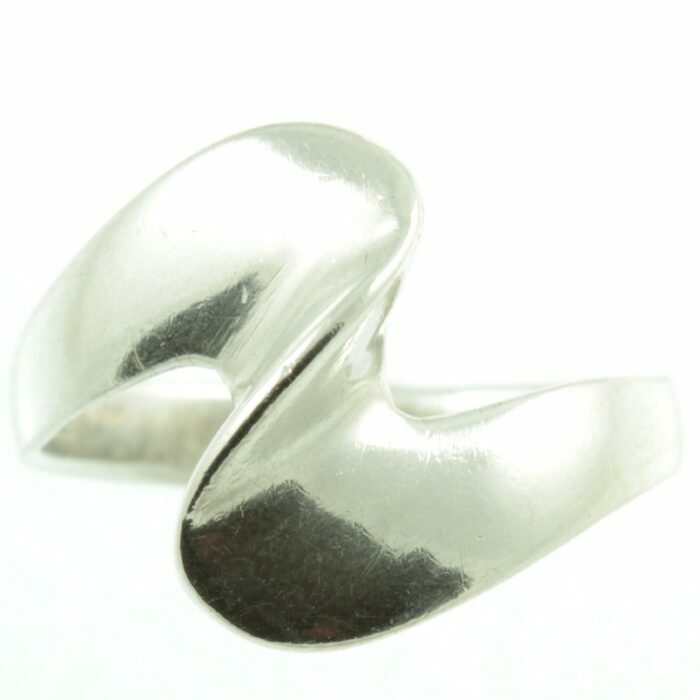 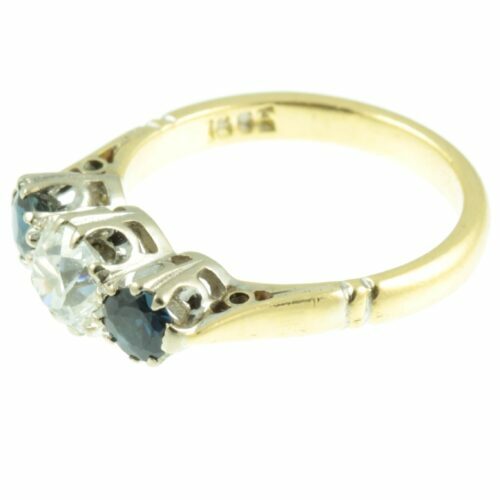 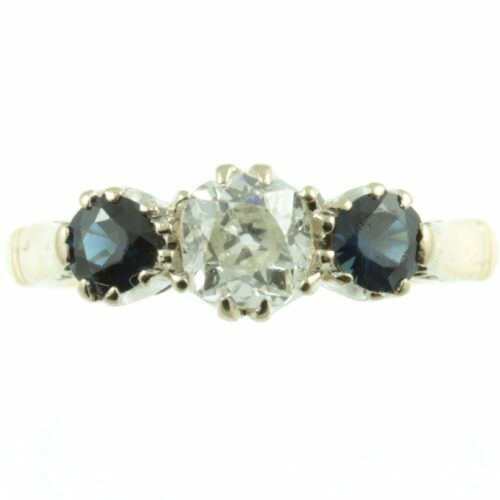 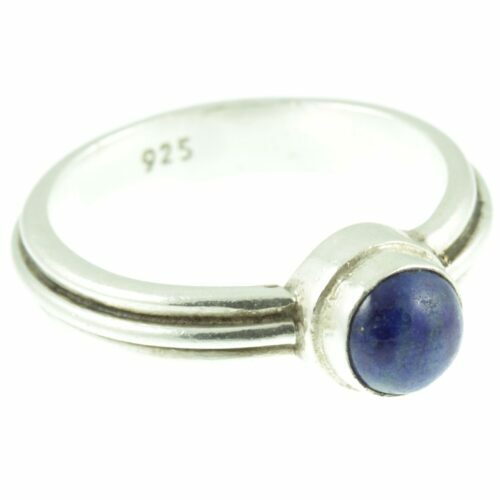 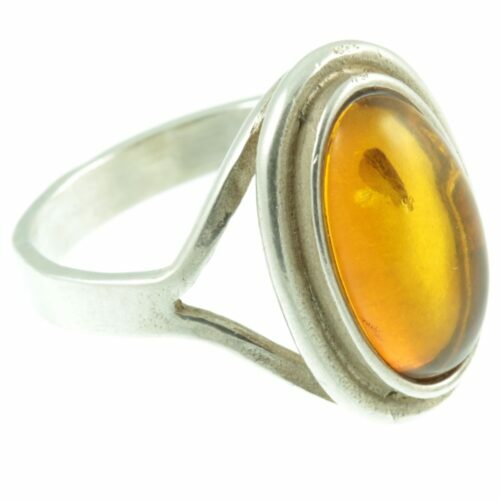 Ring size: UK size N, US size 6.75, width 14 mm, weight 2.6g.